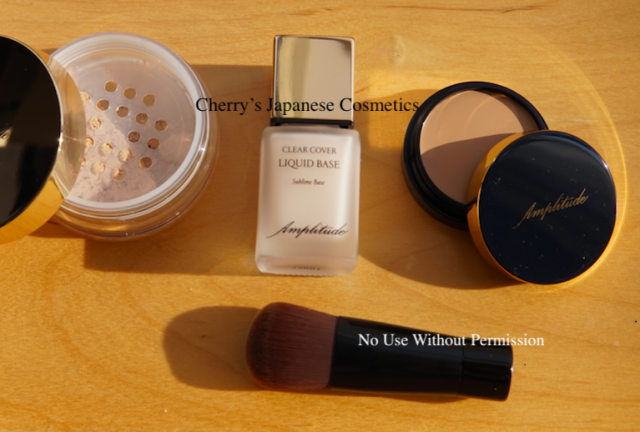 I bought Amplitude Foundation kit, and there is a face powder “Amplitude Finish Loose Powder”. There are two shades #01 & #02, and what I got was #02. I know there are many people who are loving to use loose powders, but in person I do not, I know many let my face drier. I am not so much big fan of loose powders/ face powders, when I worry about my makeup is running I chose powder foundations. Before talking about how did I feel with using this Amplitude Finish Loose Powder, let me talk about the reason why I am not a big fan of face powders. 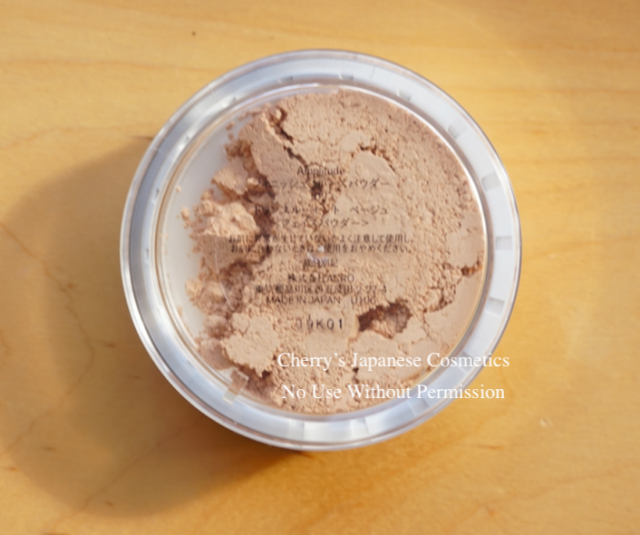 Face Powders often claim the effect of not let your makeup run so much easily. There are two reasons why your makeup runs, sweat and oil. For me, my makeup runs by sweat, but face powder often let your face oilless, for my dry skin, the surface is super easy to be “wet” due to my sweat, but actually it is drier because my skin is less oil. In the result that some face powders often made my face drier. When I visit counters, it is not always the BCs are able to do my makeup for try, and in my experience, the face powders what do not let my face dry are, SUQQU, THREE, Lunasol and Elegance. I have no experience with RMK face powders. It can be up to my skin condition, and I do not promise they never let your dry face more drier. Anyway, let me back to talk about this Amplitude Finish Loose Powder “02. The powder itself id quite small, and I chose this picture you may see how it is going to “transparent” with seeing from the left to the right. I know some will be satisfied with seeing, but I say “so, what?”. Afterward of wearing this Amplitude face powder, my face was kept well moisturized as without wearing this loose powder. 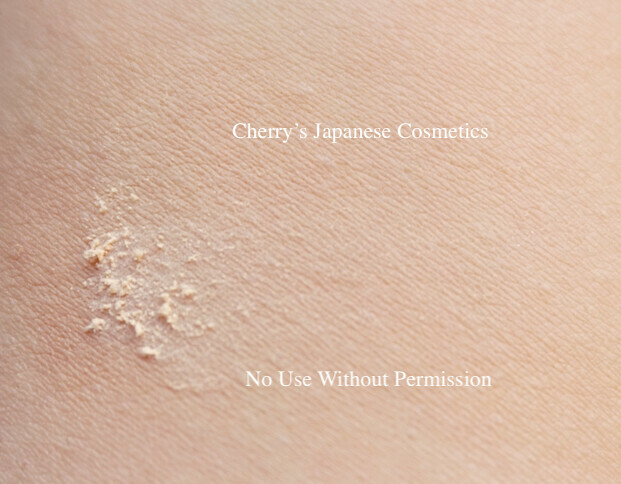 Let you know that there are no specific sunscreen effect in this powder, but according to my dermatologist, “powders itself have small effect of sunscreen “, I often get bad skin condition in early Spring, when my skin condition would begetting to worser, I would use this loose powder directly on my face. Please check the latest price, and order from here:”Amplitude Finish Loose Powder”, or in JPY Branch!